The FI-BA-SS review is going to be the first review of three that we will be doing on Final Audio products this month (The others being an Adagio III & V review and another for the Heaven IV & VI). Coming in with a whopping price tag of $1100 started off a little sceptical at first but have been won over by the brilliance of Mr Kanemori Takai. 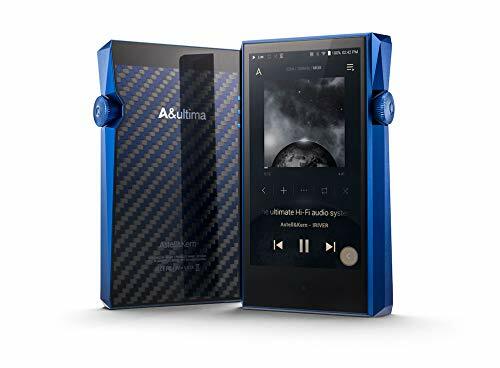 Make no mistake, this is possibly one of the greatest sounding portable audio products on the planet, a feast for your ears. *Sadly we were informed Mr Takai has passed away summer 2014. The packaging I received with the FI-BA-SS is not representative of what one will now receive. Yes you will get the crocodile leather style box but inside I believe that the leather pouch has been replaced by a Gold coloured version of the chromed carry case that comes with some of the other higher end models in the Heaven line. One thing that would be nice is if the actual packaging box was made of wood or metal rather than the cardboard base that is used now. Again, as it was a review sample I cannot comment on the accessories as the pouch should now be replaced with a gold version of the beautiful carry case of the Heaven range. Its a beautiful case in chrome finish and I have no doubt this will transfer over into the gold colour scheme. Better bring a cloth though, the thing is a fingerprint magnet. The FI-BA-SS so simple and clean it almost feels like a piece of jewellery. They are smaller than I thought they would be but they look great. They look classy and feel extremely robust in the all metal housing. The cable follows in line and again is simple yet functional, I'm not usually a fan of the split cable i.e. 2 pieces of cable together as it is usually done so poorly on cheap headphones. Not here though it works as good or even better than many other cables and rarely tangles . Worthy of note is that it is extremely low on micro-phonics. The Jack plug is nothing to write home about but gets the job done. The FAD insert fairly shallow so isolation is never going to be the strongpoint of the IEM. This shallow insertion however allows the sound to be presented in the way it is so it is a fair trade off and I don't think that $1000 IEM's are quite designed for the daily commute. 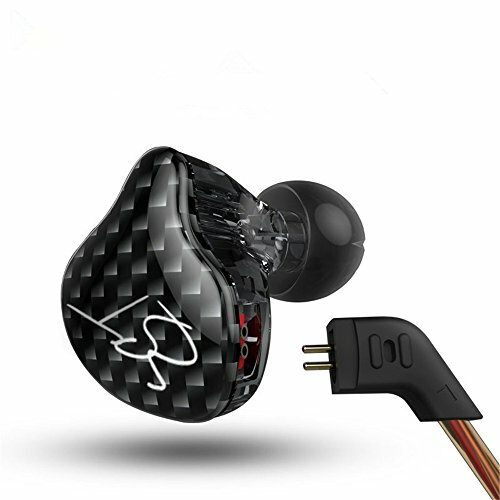 Fit is comfortable as the earphones are light and the provided tips allow for a good seal. I actually preferred wearing these down which is rare for me but I never felt that they would fall out or lose seal accidentally. 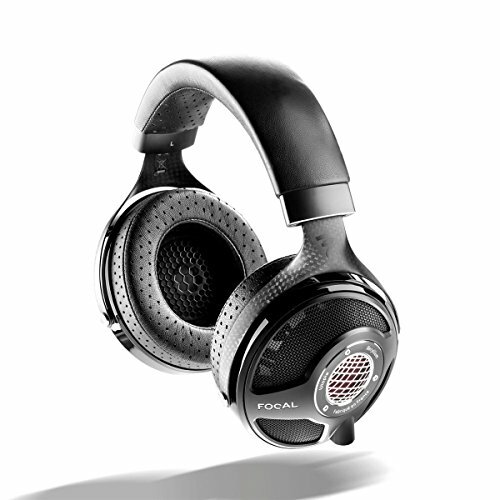 They might be expensive earphones but the FI-BA-SS sure make up for that with stunning good looks. 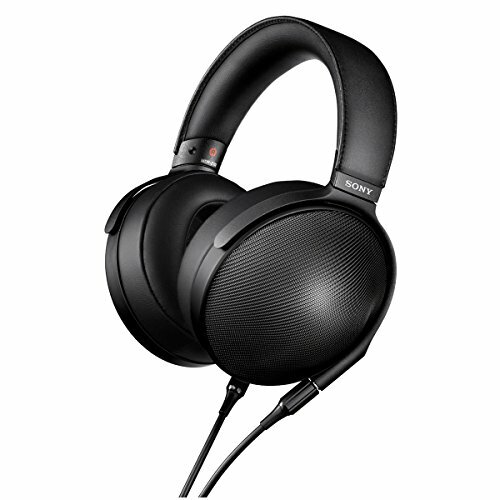 Officially the highest score I am awarding in over 50 headphone and earphone reviews. The FI-BA-SS are breathtakingly beautiful to listen to. In a way that on listening to the first song on them, my jaw agape, I almost shed a tear knowing that these are a loan and will have to go back. On a serious note though its so hard to do justice by describing the sound as I feel I need to shove them in your ears, wait for that smile come across your face as I mouth “See what I'm talking about now?” I will however, try and do my best to describe what you would be in for if you one day become a lucky FI-BA-SS owner. Firstly, they are incredibly ruthless in presenting every ounce of detail. 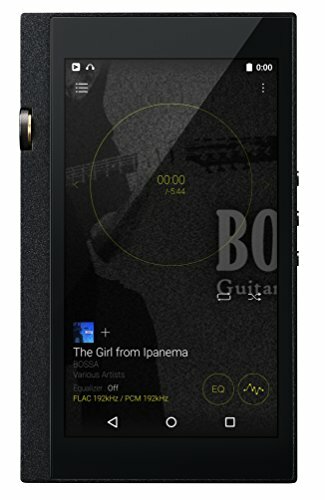 Its amazing when you listen to something like and Iphone, and its simply mind blowing when using higher end gear. 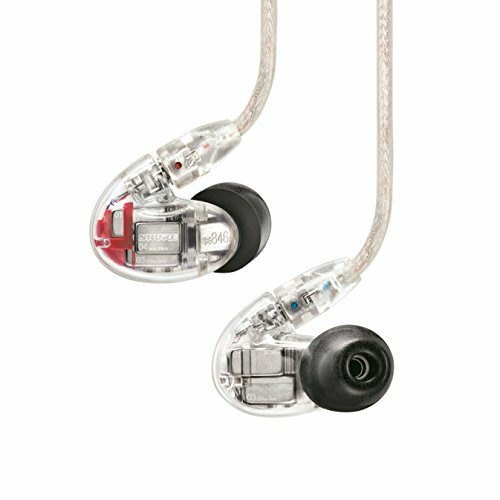 We are talking more detail in side by side comparison with the legendary Etymotic ER-4s in ear monitors. Soundstage is gigantic and unmatched by anything I have heard in an IEM. In fact it beats out a lot of full size cans. This is a spacious are engaging presentation. As for Separation you can focus into one instrument or vocal set and follow it accurately if you so wish. Highs – Highs are amazing bright and clear and very very little sibilance although it does get bright. In fact its funny as I write this its maybe the only area I can fault the FI-BA-SS. By fault I of course mean I am being ridiculously ruthless in my assessment of them. Probably more so than I would with any other set of IEM's on account of there being so little to criticise. Mids – Clear, Detailed, Spacious, Energetic and highly engaging. Vocals sound immense clear and decay with aplomb. Stringed instruments come across exactly as they should with the weight of the note and the reverberation of the string melting and retreating into that vast and airy soundstage. Lows - Best bass ever? The could well be.. It vibrates but doesn't thump which is something that is incredibly hard to do on a set of headphones or IEM's, thats something you would expect to get in a multi thousand pound speaker system. It is very rare that you can pick out nuances in bass. It wont be enough to get a basshead going but in respect to bass accuracy and the feeling it gives you its right up there with the best balanced armatures, even multi driver units. As is probably evident in my other reviews I am a big fan on Mid performance but in this case the most impressive BA-SS is the way the lows perform. Again its one of these things that need to be heard to be understood fully, all the descriptors in the world are not going to help if you haven't experienced this before. I found that the FAD performed excellent with the majority of genres that was thrown at it. The only genres I would say maybe go for something else is in say EBM/Industrial etc where oodles of sub-bass are the order of the day. Surprisingly, instead of decimating songs played back on a poor source or with low bitrate the FAD managed to wring out as much good stuff as it could. Its no doubt though that you are going to want to use these phones with a good source to squeeze every ounce of pleasure out of them. 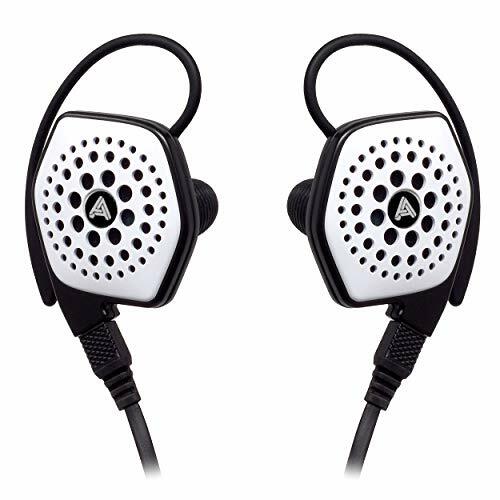 Mr Takai, in creating the FI-BA-SS has not just created an earphone. It is a work of art. One that engages you in the music like no other and leaves you with a smile on your face as wide as an ocean. 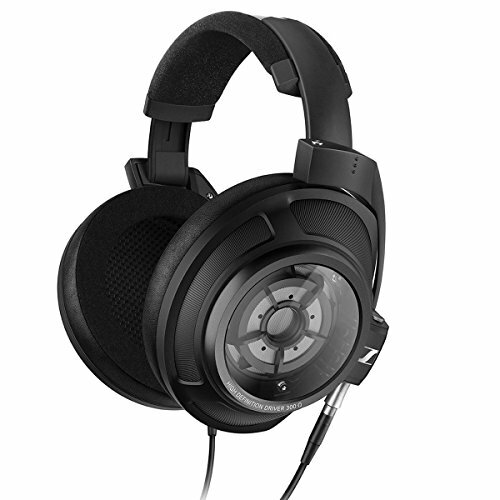 Many thanks to www.hifiheadphones.co.uk for allowing me the chance to review the FI-BA-SS.